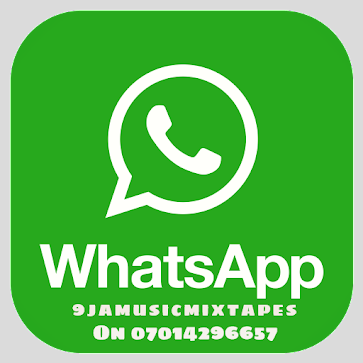 Founder of the Jay Republic Movement and Recording Artiste “Jay Moore” releases the Audio and Visuals to his new Single titled “5 and 6″ which was shot in London by Alex May. 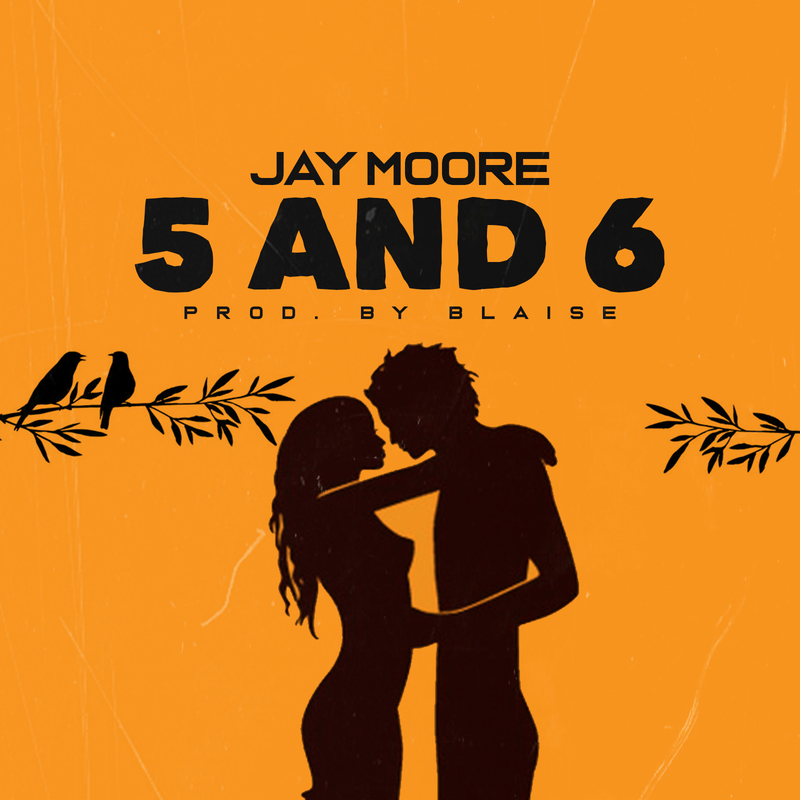 No Denying Jay’s Hard work and consistency when it comes to the music, with past features from top names in the industry and the much anticipated Everything and Moore E.P on the way, Jay Moore definitely a cat to keep an eye out for. 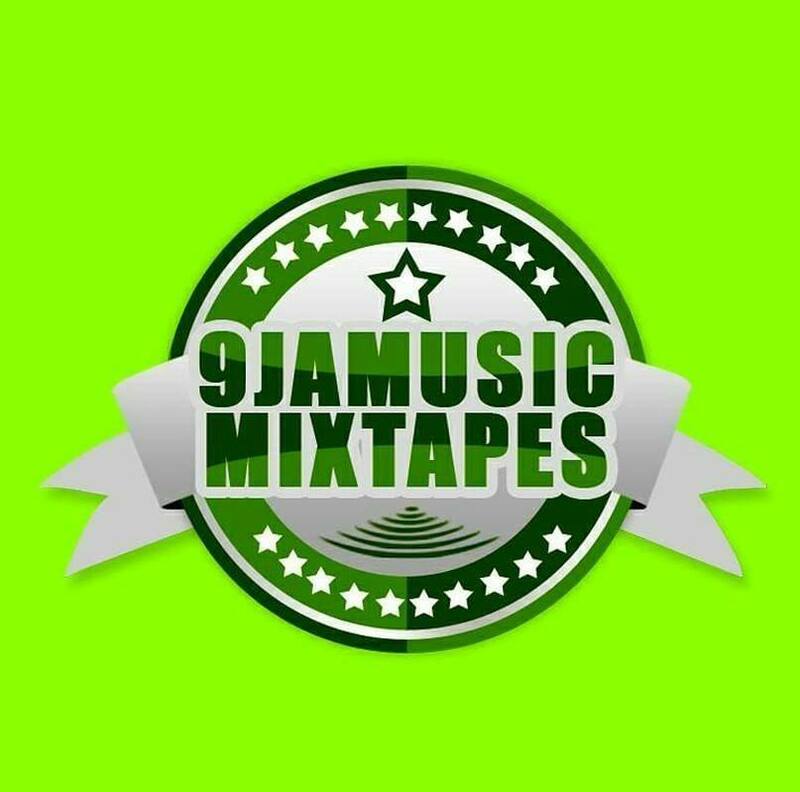 Watch, download “5 and 6” and share.